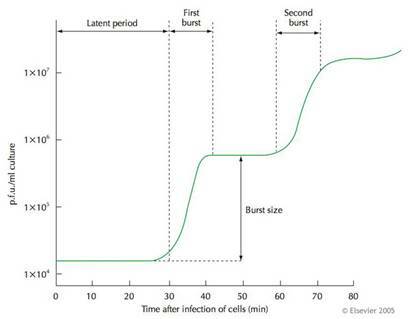 Random graph grabbed off a site talking about virus growth. A friend of mine had a chat with me a while back and we discussed this subject of latent growth. Growth that doesn’t appear on the surface, but happens within that builds up slowly. And then it hits a ‘boiling point’ and everything explodes. Why I’m talking about latent growth is because I’ve realised that a lot of the times, the little things that you need to do to get good, or the failures that you go through, on the surface at a day to day level, it almost never seem like you’re going anywhere. I say that because after going through weeks of my ‘recovery’ from the downward spiral that I fell into. I feel kinda stuck and down again. I’m taking a week off hard training to give my body more breathing space, and a chance to adapt properly from each training phase to another. But the sense of, I’m still stuck feeling just slowly creeps in. Am I really growing? Or is this once again going to end up as nothing? Last Sunday I did another test run and the result was 6min 7s, this compared to 3 weeks ago of 6min 17s. 10s improvement, yes it is an improvement, but now 5mins (that I always targeted for my decathlon) seems like such a long way away, or is it? 2nd 1500m time trial. Notice the much more even pace ran. In this case, the quality of the 1st 1500m and the 2nd 1500m run is miles apart. I’ve made it a point to start running on an even pace. I used my training 6 x 500m pace (24s per 100m) to run this 1500m and though yes I was dropping pace, I was so much more relaxed and the whole 1500m just felt 100x easier than the one I ran 3 weeks ago. And that’s when I realise that the training’s working. I have to continue to increase my aerobic capacity and the pace which I can be at the limits of my aerobic capacity. But how do you stick to a long term plan that requires you to go through long period of latent growth before you see anything really tangible? You focus on just getting small results. This is a trick from the book Predictably Irrational by Dan Ariely who used the rewards of watching good movies help him stick through a horrible medication program to cure his illness (majority of the participants of the experimental drug failed to keep to the entire treatment). 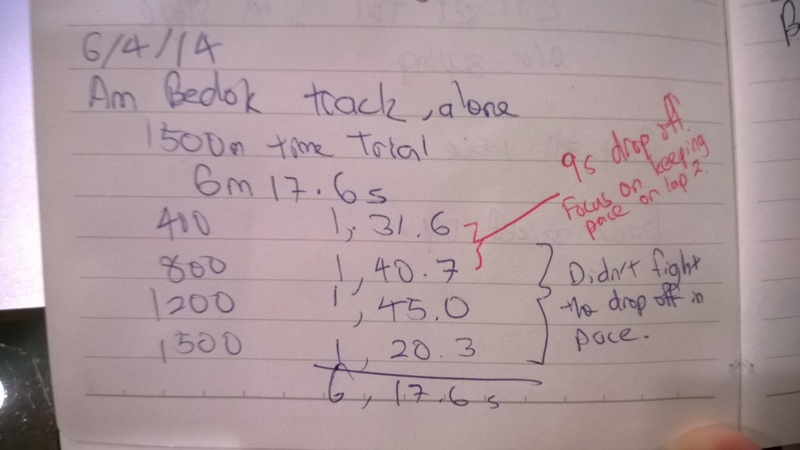 Many many months ago when I was still unfocused and running at Kallang track, I set myself the goal of running 500m in each rep of my 6 x 2min interval sessions. Somehow I never did quite make any progress towards that then, but once I was on my comeback trail, I had intent, I had focus, and it made a world of difference. 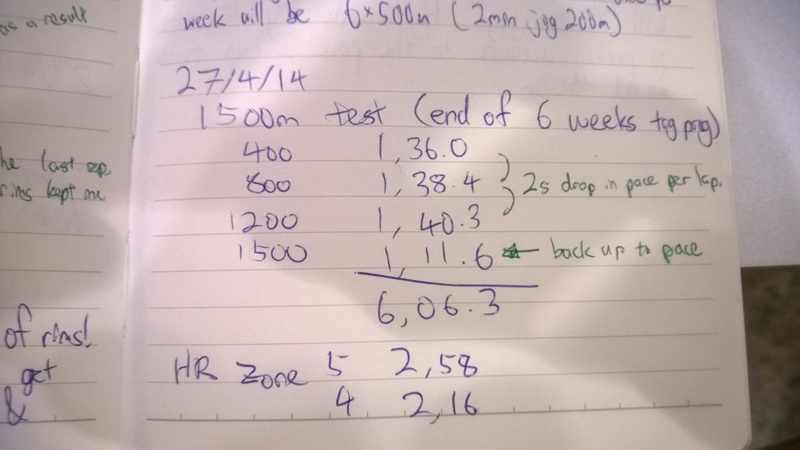 In that last 6 x 500m rep on Friday last week, I was actually hurting to keep to the pace. And in my head, the old me starting bargaining. It’s ok, you can always do this again next week. No. I want my rims, I shouted back. And that’s the thought that carried me through that last 3-400m of that last rep. Crossed the line for 500m and 1min 58s was on my watch. 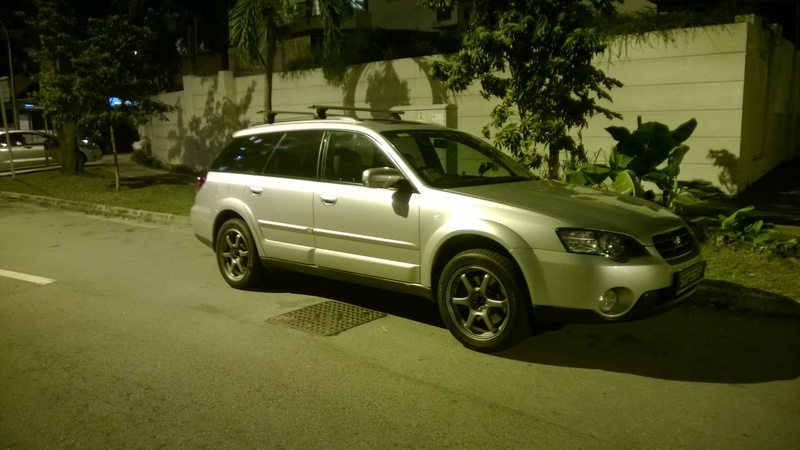 My ride with a used set of Prodrive 17″ GC-06 rims and Goodyear Efficient Grip Performance tyres. So how do you stick to your life goals and keep working on them every day, when on the surface at a day to day level, it almost never seem like you’re going anywhere? You focus on a few small things. You set yourself some small rewards for getting those small task done right (or big rewards if they are some big milestones). You get it done and you keep going. Because with each time you do it, you’ve proven to yourself that you can have a vision, no matter how small, in your head and have the ability to execute and make that vision a reality.